New limited Christmas return added!! Back before November 30th to get yours!! 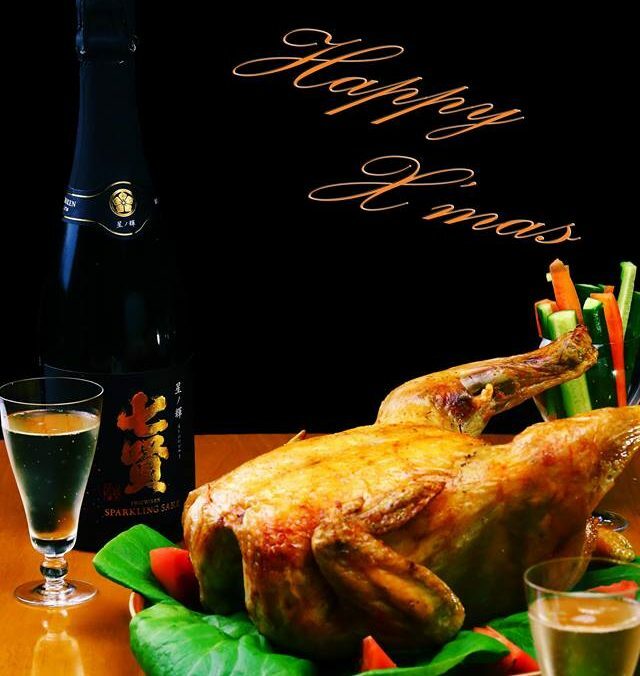 We’ve added a return for those that want to enjoy Christmas with special sparkling sake!!! This return is only available until November 30th so back soon!!! However, if the project isn’t successful by then, all the returns that are backed at this level will be cancelled! We hope that this sparkling sake will bring a little extra special Christmas cheer into your home!! New Project Start!!! Sparkling Sake- Revitalising a great part of Japanese Culture!